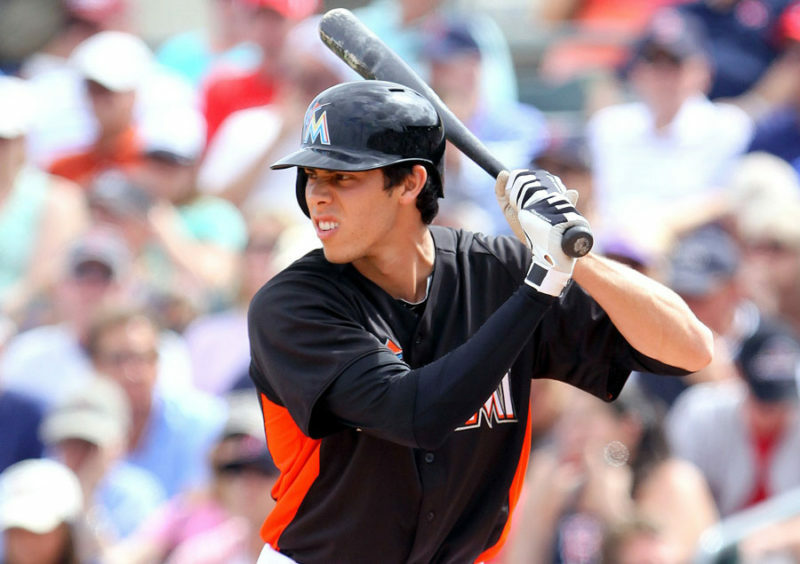 Milwaukee Brewers general manager David Stearns acquired outfielder Christian Yelich from the Miami Marlins for four prospects on Thursday. The Brewers sent infielder Isan Diaz, right-hander Jordan Yamamoto and outfielders Lewis Brinson and Monte Harrison to the Marlins in return. Although the Brewers had to give up two top 100 prospects according to MLB.com, it’s a move that will pay off this season and beyond. Yelich is under control through 2022 at total price of $58.25 million. 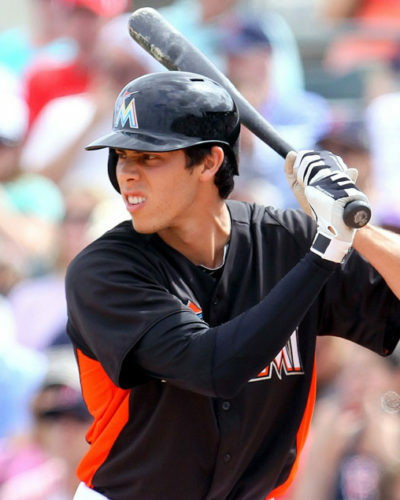 Just 26 years old, Yelich batted .282 with 18 home runs, 81 RBIs and 16 stolen bases in 156 games. He’s also capable of playing all three outfield positions. Numerous teams had interest in acquiring Yelich, who requested a trade from the Marlins earlier this offseason. 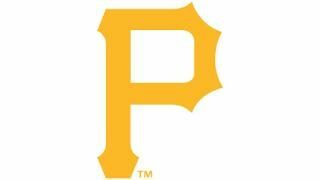 He’s a .290 career hitter and has won a Silver Slugger Award and Gold Glove in his first five seasons in the big leagues. While the Brewers had to pay a major price, they received a rising major league star for four unproven players. This is a move Brewers fans should be excited about. Acquiring Yelich also shows that the organization isn’t in rebuilding mode. Instead Stearns and Co. are dedicated to fielding a competitive ball club that can vie for a playoff spot this season.